Tastefully Renovated 4Bedroom/4Bath Seminary Mediterranean with Mt. Tam views. 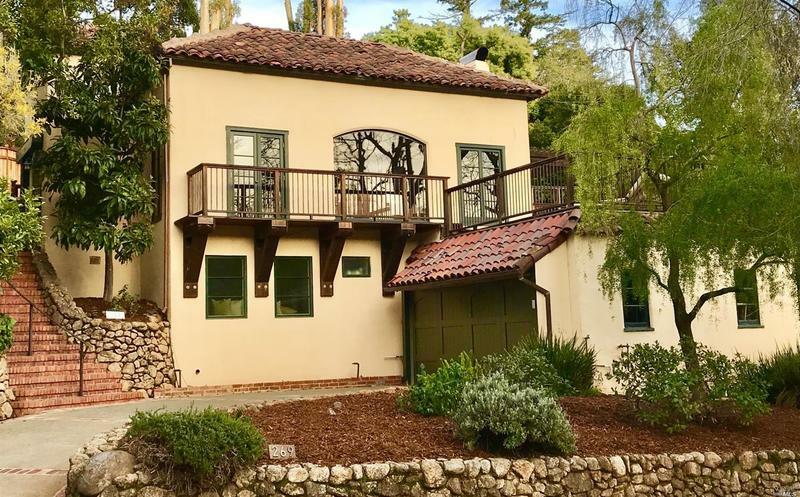 Offers fabulous indoor/outdoor living with access to downtown San Anselmo.